Source: The Church Missionary Juvenile Instructor. Vol. 7, New Series. (London: Seeley, Jackson, & Halliday, 1871), p. 198. 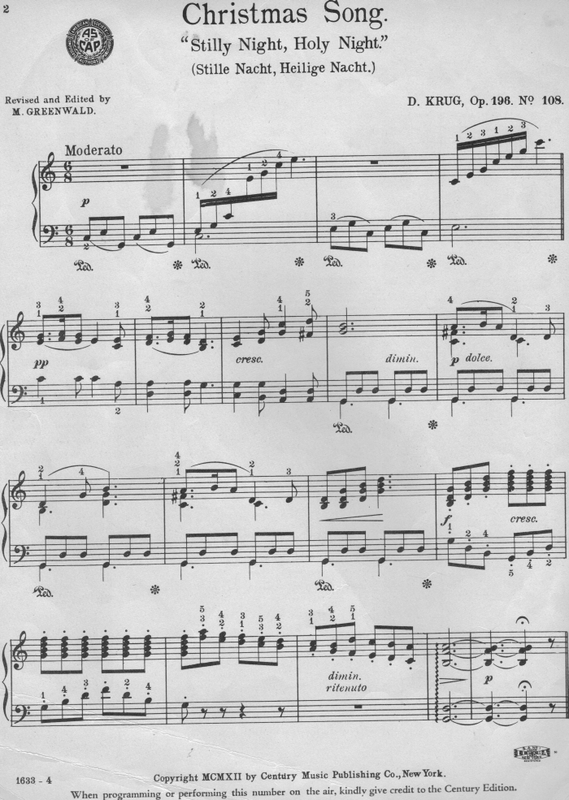 Also Silent Night -- The Original Sheet Music. 1. Stilly Night, Holy Night! 2. Stilly Night, Holy Night! This translation was privately printed in 1858 for the choir of St. Mark’s Church, Brighton by Ms. Elliott. She was also the author of "Thou didst leave thy throne and thy kingly crown" and over 140 other hymns. This translation was first published in Church Missionary Juvenile Instructor, 1871 (London: Seeley, Jackson, & Halliday, Vol. 7, new series, p. 198). According to John Julian, these lyrics were also published in her Tune Book for Under the Pillow, 1880 (not the text version). 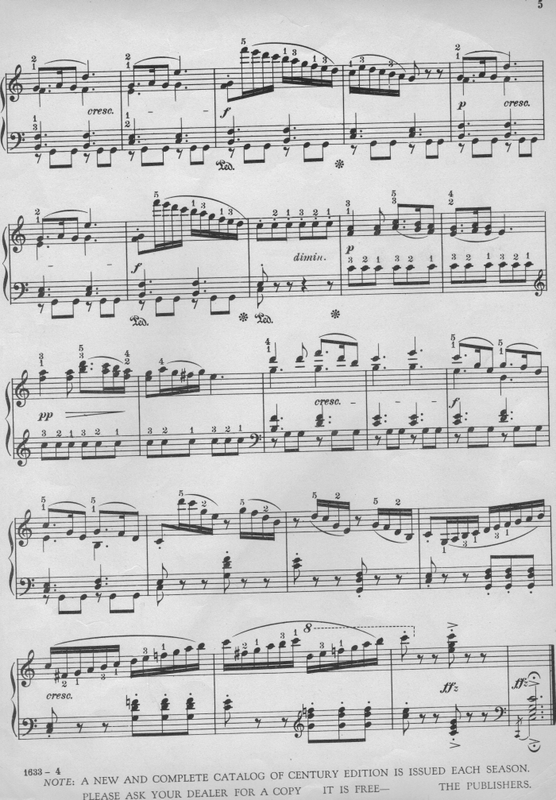 Words were also printed in The Musical Times, Vol. 106, No. 1465 (March 1965), p. 199. Emily Elizabeth Steele Elliott was born at Brighton, July 22, 1836. She published Chimes of Consecration, a volume of seventy original hymns, in 1873, and Chimes for Daily Service in 1880. The latter volume contained 71 hymns arranged in two parts, the second of which was published separately as a large-print book for hospitals with the title Under the Pillow. Many of her hymns were written for the choir at St. Mark's Church, Brighton, England, where her father, Rev. Edward Bishop Elliott, was the rector; Rev. Elliott was the author of Horae Apocalypticae (both of links open in a new window at an exterior site, "The Internet Archive"). Associated with the Evangelical Party of the Anglican Church (also known as the "Low Church Party"), she spent her life working with rescue missions and children in their Sunday Schools. For six years she edited Church Missionary Juvenile Instructor. She died at Mildmay, London, August 3, 1897. Also see Christmas-tide Poetry by Emily Elizabeth Steele Elliott. Related only by title is “Stilly Night, Holy Night”, A Christmas Fantasy, Opus 196, No. 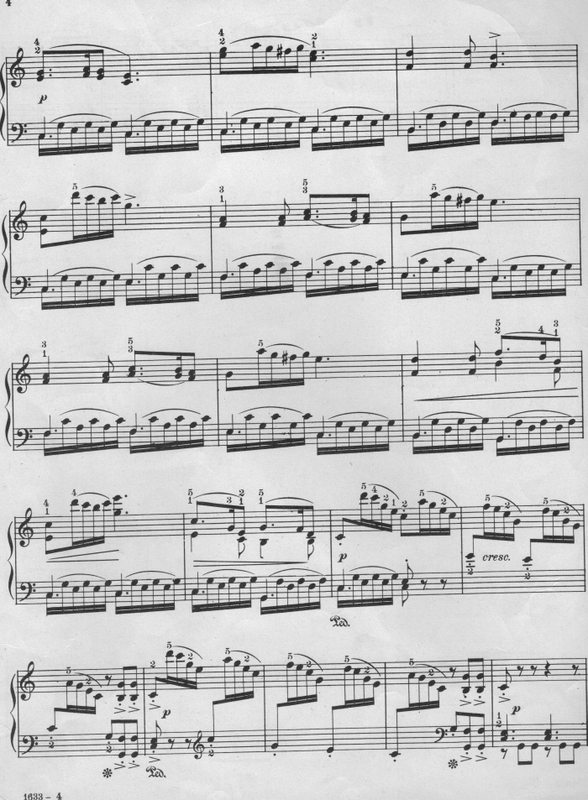 108, by Diederich Krug (May 25, 1821 - April 7, 1880), a pianist and prolific composer whose works were popular with amateur pianists. 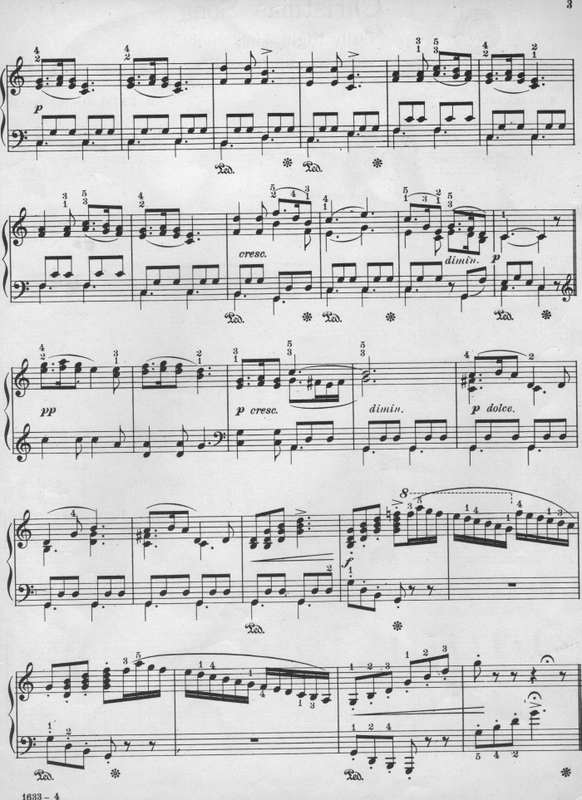 My copy of this four-page instrumental work (no lyrics) was published by Century Music Publishing Co., 1912. I am seeking the original date of composition. Charles S. Nutter and Wilbur F. Tillett, The Hymns and Hymn Writers of the Church. New York: Eaton & Mains, 1911, p. 68 and p. 407. John Julian, Dictionary of Hymnology, 1892, 1907.